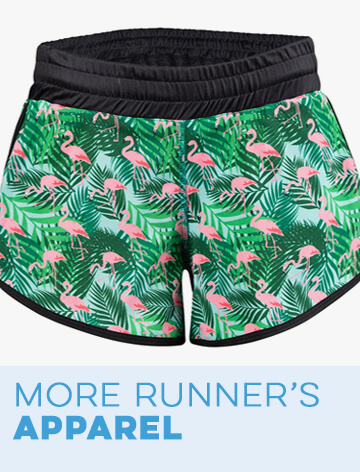 Run in these lightweight and moisture-wicking running capri pants with our fun turkey design and a stretchy, comfortable fit for a great running gift. 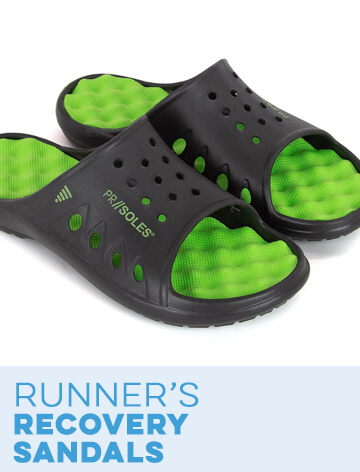 The capri pants are made from performance polyester with a four-way stretch for breathability and ease of movement - and have a wide comfort waistband with a zippered pocket in back. 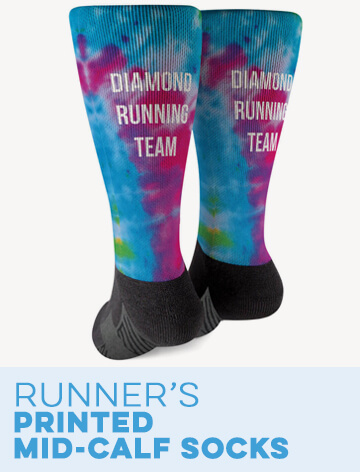 These perfect running capris are for the festive runner who will love how the capri pants feel as they run as much as they love the look. 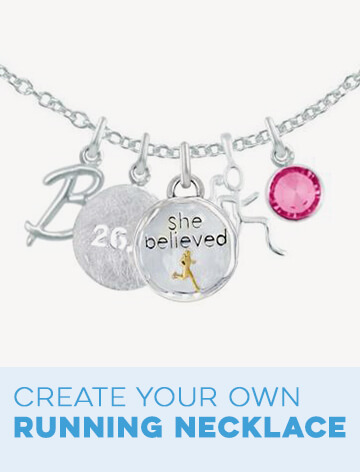 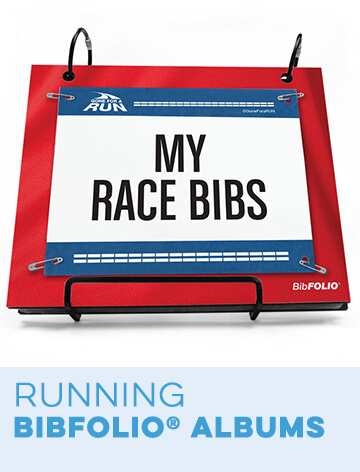 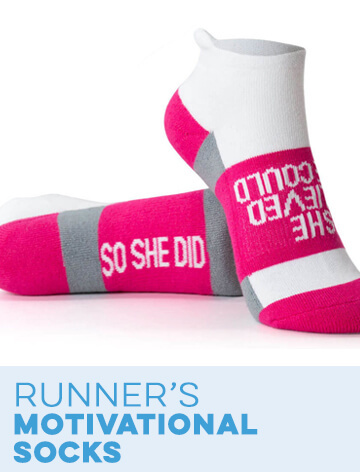 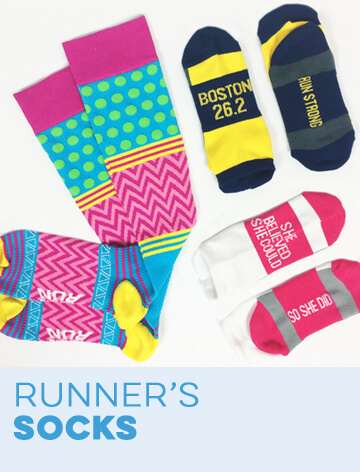 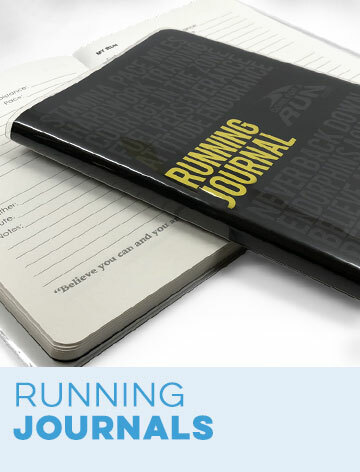 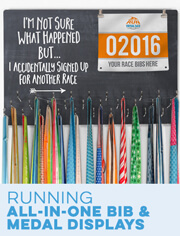 Surprise a favorite runner with this fashionable and functional running gift they'll be sure to put to good use for daily runs and races. 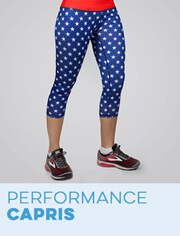 Running Performance Capris - Run Now Gobble Later is rated 4.7 out of 5 by 29.